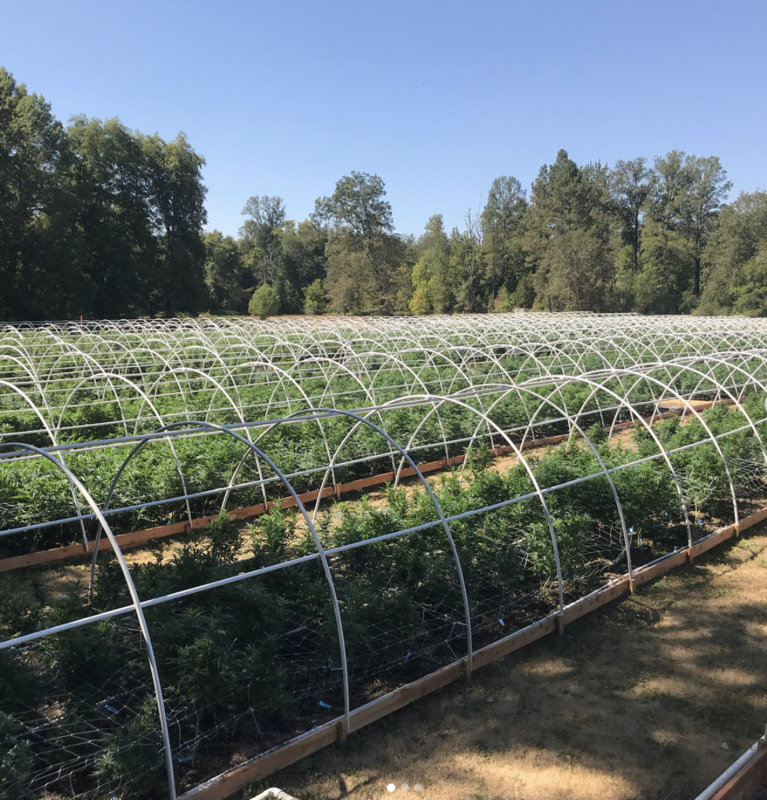 Diamond Vertical is a vertically integrated Cannabis company located in Southern Oregon. We are willing to sell the business in segments or as a whole. We have composed a deck of information that includes specific information (facility specifications, images, profit margins, etc.) to each segment of the business. Please email us to have the deck sent to you directly.